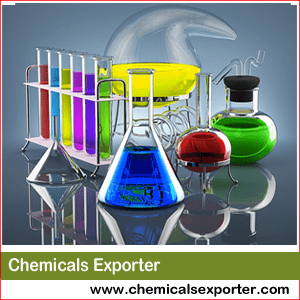 Chemicals Exporter is one of the leading manufacturers, exporters and Stockiest of Chemicals in India. 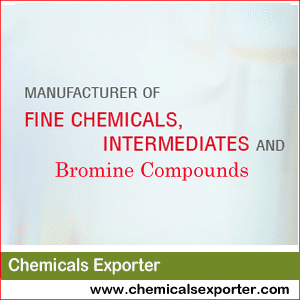 We cater to the global market in the field of Bromine Compounds, Specialty Chemicals, Ethylene Dibromide, CAS No. 2840-28-0 6, 4-Aminotoluene-2-Sulphonanilide, CAS No. 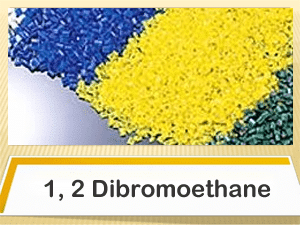 79-72-1, 2 Chloro Para Phenylene Di-Amine and other components finds usage value in defined applications. 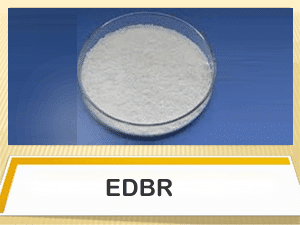 We are expert in the formulation and manufacturing of various chemicals for a variety of industrial, commercial and consumer markets. With our wide distribution network and logistics support provides us the leeway in catering to the demand of our esteemed clients in a befitting manner. 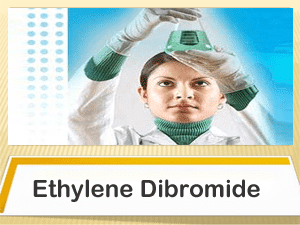 Our array of chemicals is manufactured from premium quality of chemicals and is known for purity, accurate composition and correct formulation. 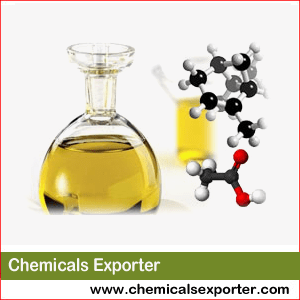 As a quality-oriented company, we are counted as best supplier of chemicals. Our quality control wing has helped us in offering products of maximum quality in this competitive business scenario. 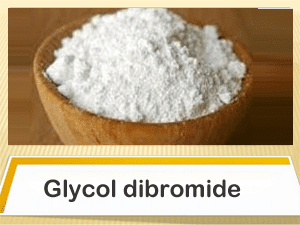 We assure our clients that our products are made using most reliable chemicals,Bromine Compounds,Tbhq, Dichlone, Dyes And Pigments Intermediates, Specialty & Fine Chemicals, 3 Amino 4 Chloro Benzoic Acid 4, CABA Intermediate Manufacturer,1 Bromo Pentane, Ortho Bomo Benzonitrile. 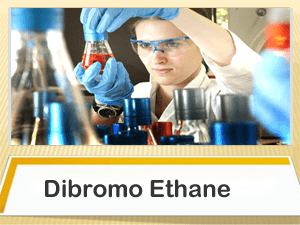 Our vision is to emerge as a key source to leading Global consumers of Specialty Chemicals and Intermediates for Dye stuff, Food Colors and Bromine Compounds. Our brawny global presence is responded remarkably in Malaysia, Indonesia, Kenya, Nigeria, South Africa, Kazakhstan, Sri Lanka, Oman, Dubai and other gulf countries, Middle East countries and South Asian countries. We are going to extend our trade link to Argentina, Burma, Bangladesh, Australia, New Zealand, Thailand, Philippines, Mali and Mauritius.